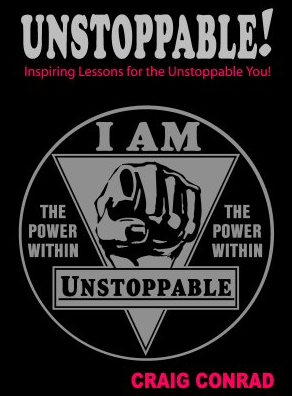 Books & Products « Craig Conrad's The Unstoppable You! 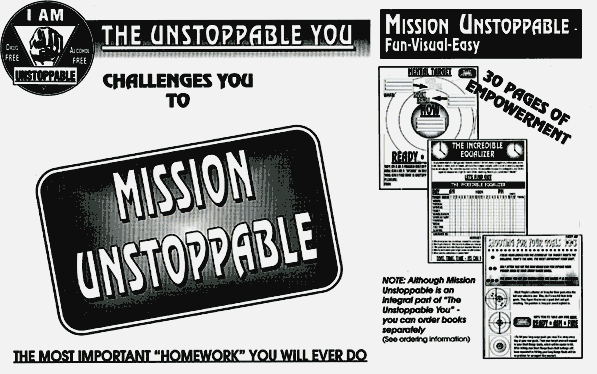 Educators all across the U.S. are discovering the electrifying impact from the lessons in Unstoppable! Rock your student’s world with these true, searing stories about real kids and the ripple effect of the choices they made. Turbo charge your classroom with these high-octane lessons that will have your students running on all cylinders, and your teachers fuel-injected. Teachers are way too busy to have more dumped into their hectic schedule. So, we did all the work! 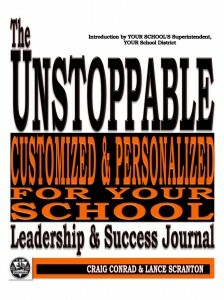 Now your staff can experience this powerful, amazing, and easy to use Leadership & Success Journal. Developed for first year teachers and veterans alike, it’s never been easier to motivate students and athletes. 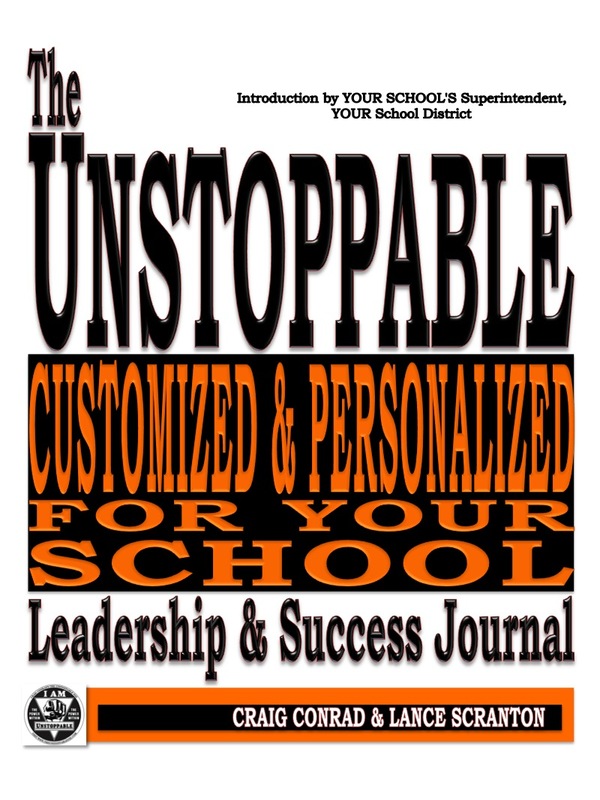 This powerful lesson/discussion guide will assist your staff to reinforce the Unstoppable message… All Year Long! This is the highly acclaimed, visually graphic, easy, and fun way to teach goal-setting and the corresponding “Ripple Effect of Choices” students make. 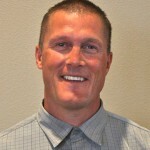 This revved-up workshop session can be accomplished in selective groups or with the entire student body. The choice is yours!